Hello, I'm Bee and I spend half my life watching videos about books on the internet. The other half, you say? This video of a raccoon eating grapes, duh! There's nothing I like more than sitting down of an afternoon with a drink and some form of snack before watching bookshelf tour upon bookshelf tour, and I'm perfectly okay with that! 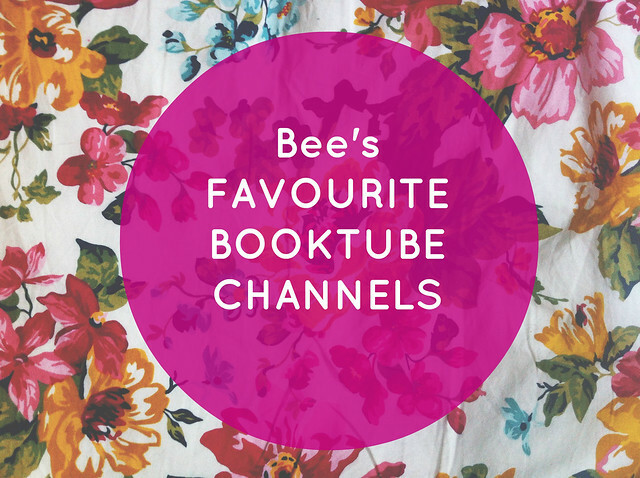 I subscribe to quite a lot of booktubers so I thought I'd share a selection with you today because they're all very worthy of a billion more subscribers each. Feel free to share your own favourite channels, or favourite videos, in the comments below for others to see! Thank you for this post - so many new YT channels to follow! It looks like a few of the booktubers you mentioned have very similar tastes to mine, so I can't wait to get some recommendations.